Home / Become a Distributor! What is better than being Sponsored in Disc Golf? Being a Distributor of CHEENGZ Sportswear. CHEENGZ Disc Golf Apparel is currently seeking Disc Golf Pro Shops and Disc Golfers interested in having an exclusive territory selling our sportswear. 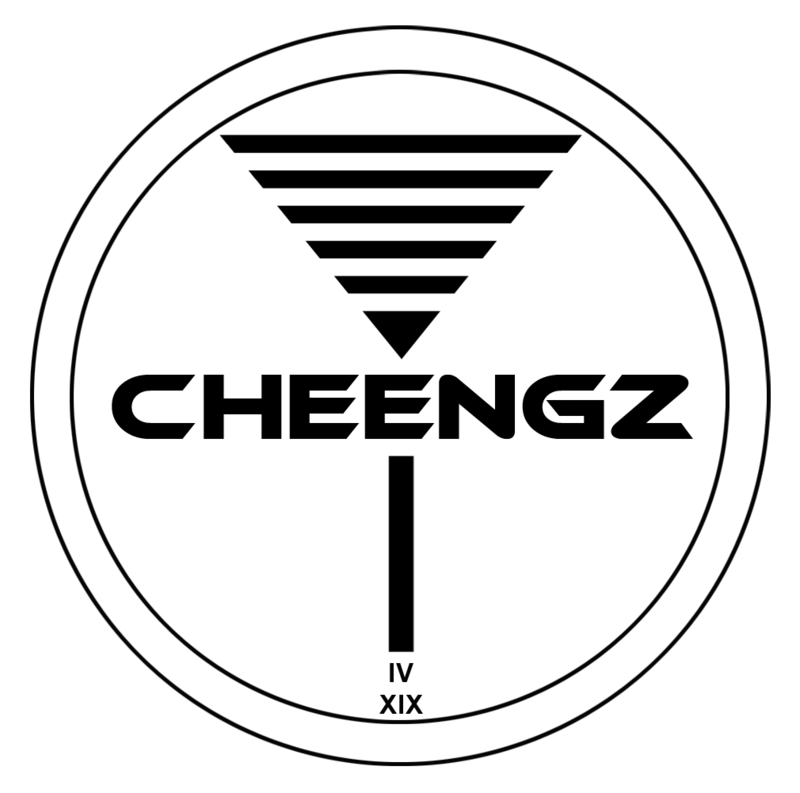 We developed CHEENGZ as a brand planted to grow organically in the sport from the grassroots. We believe disc golf merchandise should be bought from disc golfers who will introduce you to the sport and play a round with you when they are available. A product free from competition with online retailers. You can buy sportswear anywhere – you can buy CHEENGZ only from us or a Disc Golfer. Proceeds from the sales of all CHEENGZ merchandise helps fund grants to clubs, public parks, and courses on a yearly basis. We are awarding distributorships now in limited quantities by region to avoid overlap of territories. Its a first come first claim basis. For more information please complete the appropriate form.